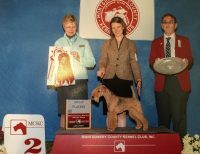 My parents, Hal and Carol Wainwright started Halcar Kennels nearly 40 years ago. 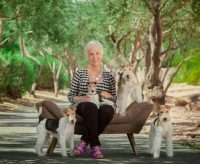 So as they say, “I was born into a Dog Family”. 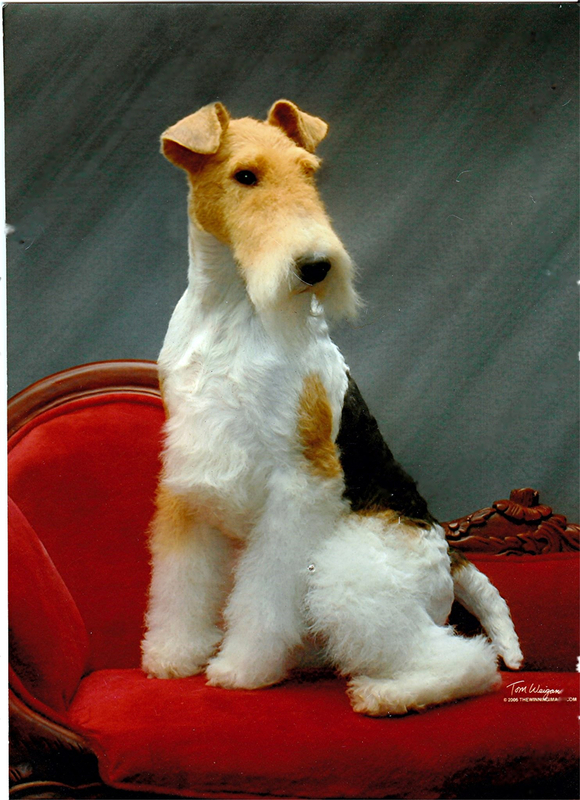 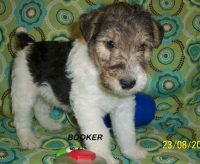 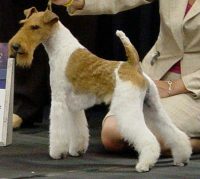 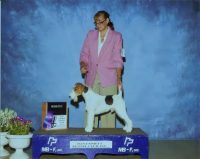 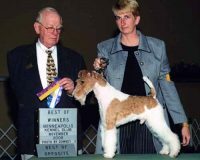 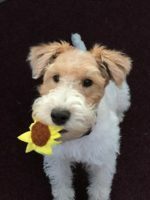 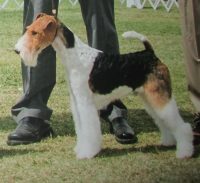 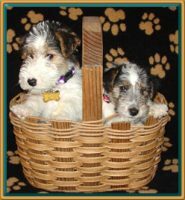 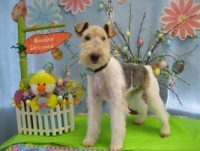 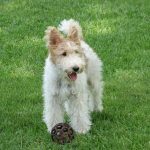 I owned my first Wire Fox Terrier at the tender age of twelve. 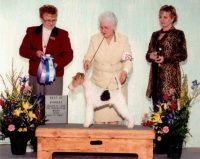 I have been actively breeding and showing dogs ever since. 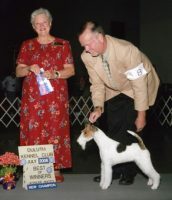 I have titled dogs in Conformation, Obedience, Earth Dog and Canine Good Citizen.